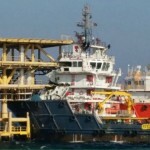 The 72 meter long, 2998 dwt supply vessel Lim Tide allided with a oil production platform in the Persian Gulf. 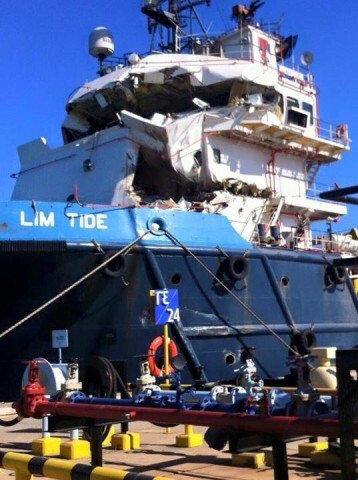 The vessel had struck the platform severely damaging its bridge. No reports of injuries. The specific location of the incident was not disclosed. 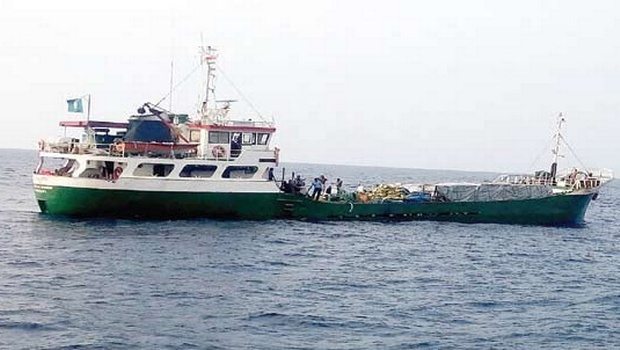 The 37 meter long, 405 dwt general cargo vessel Minnath became disabled near Vizhinjam, India. The Minnath had departed from Vizhinjam with 196 tons of perishable cargo of fruit and vegetables bound for Male when it suffered a leak. The crew had noticed water ingress in the engine room through two cracks in the hull. The vessel turned around and headed back towards Vizhinjam. Just a few miles from Vizhinjam, the main engine stalled and the engine room began to flood. As the vessel slowly sank, the crew requested assistance. The Indian Coast Guard responded and reached the scene with a rescue boat with two local divers. The divers were able to apply temporary patches to stop the flooding. A tug was requested to help tow the Minnath into port. No reports of injuries. 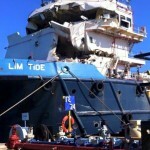 Authorities stated the vessel had a sea worthiness document and would launch an investigation into the incident.